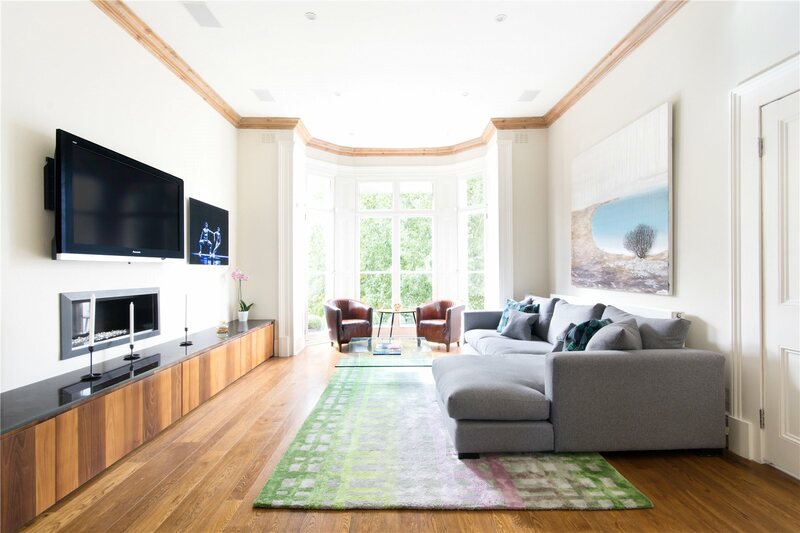 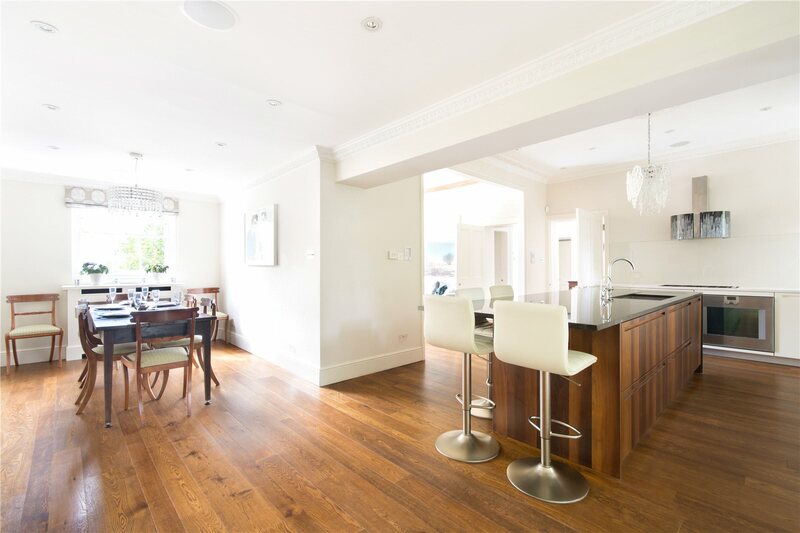 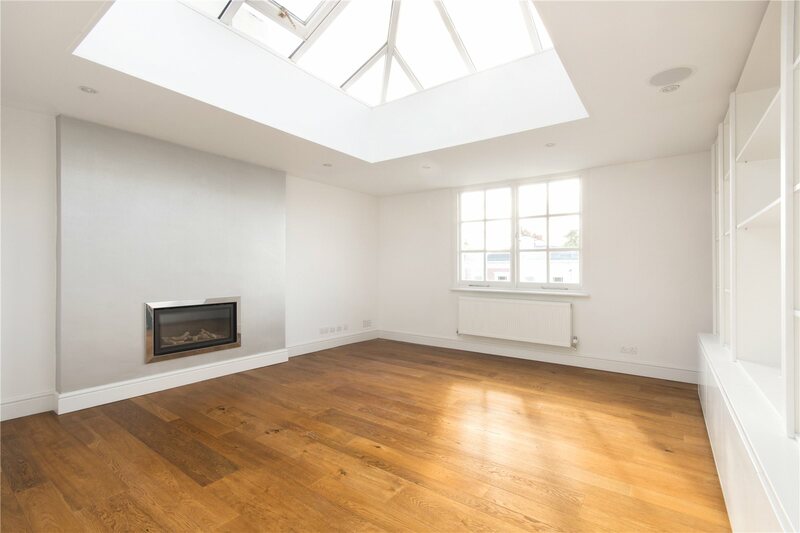 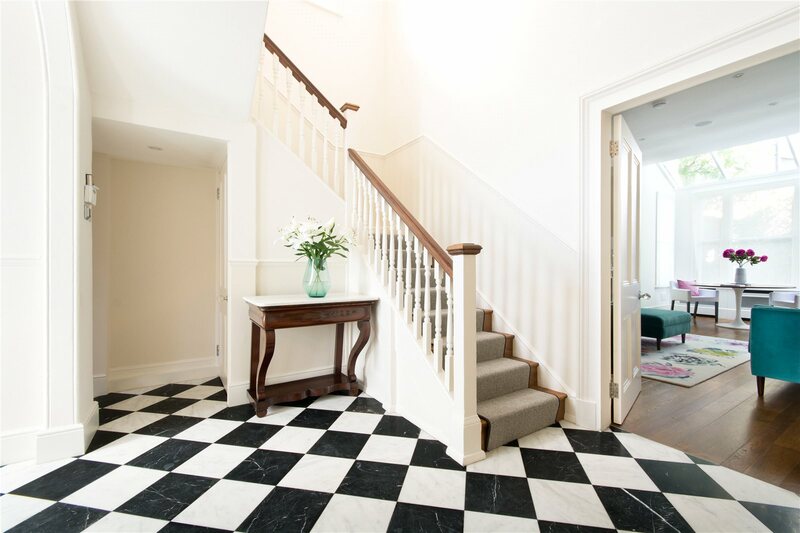 Laid out over just four floors and comprising almost 5,000sqft, this beautifully presented, seven bedroom family house has outstanding lateral accommodation, impressive width and wonderful proportions throughout. 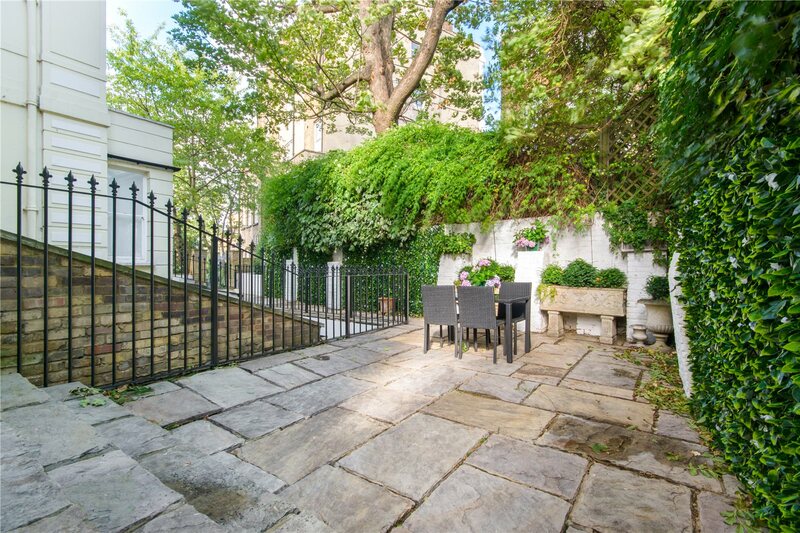 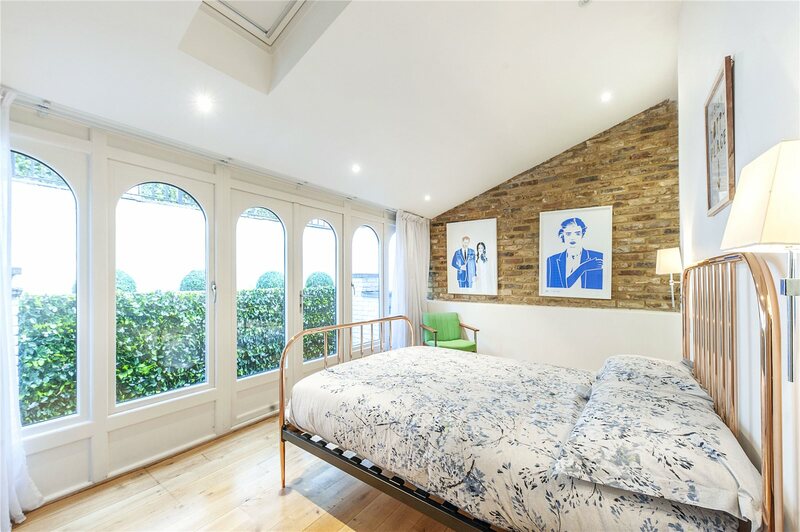 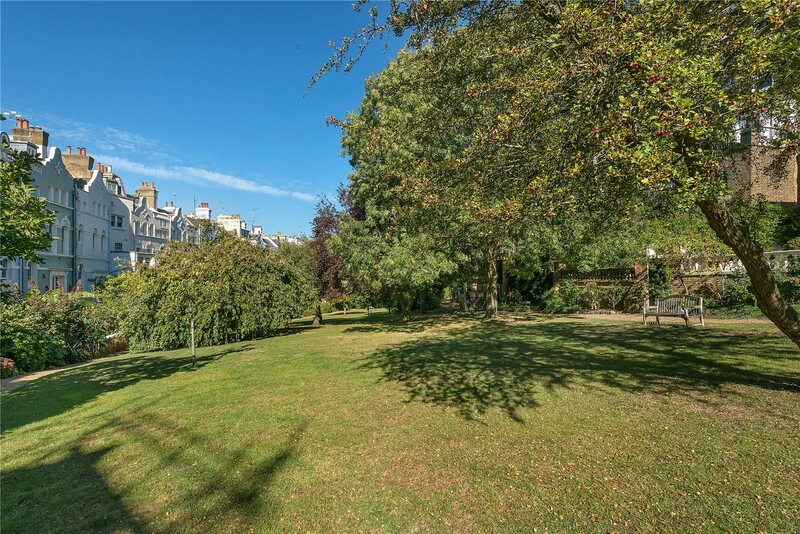 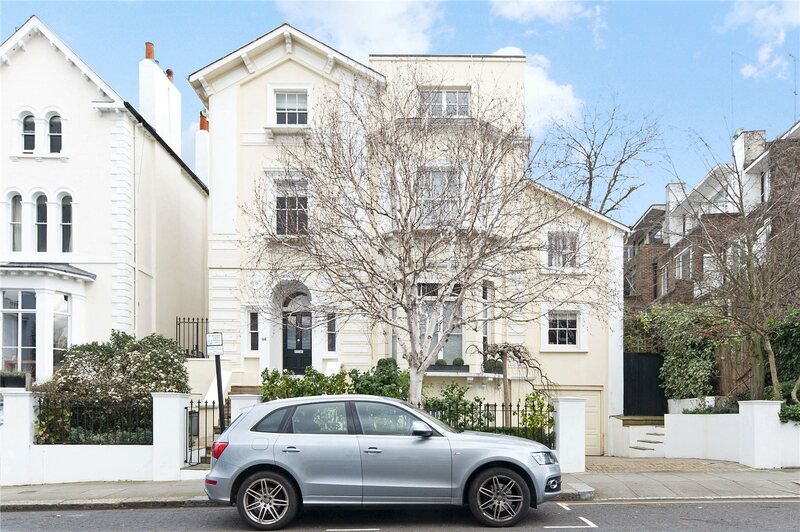 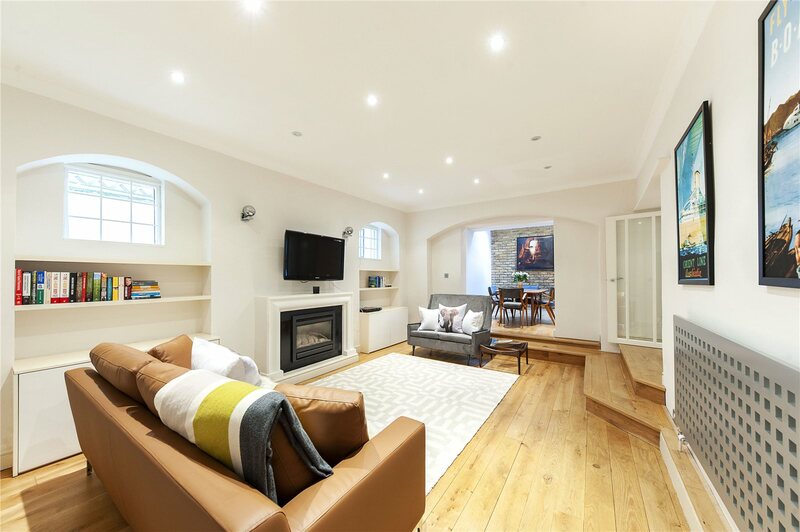 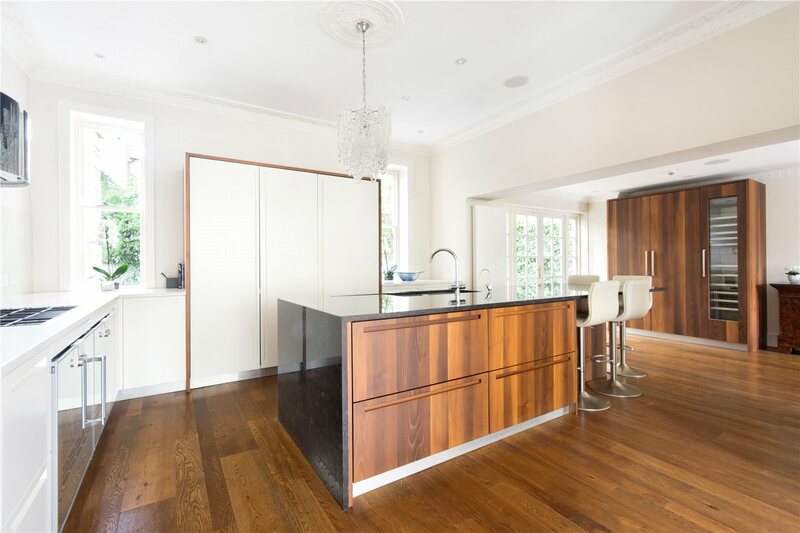 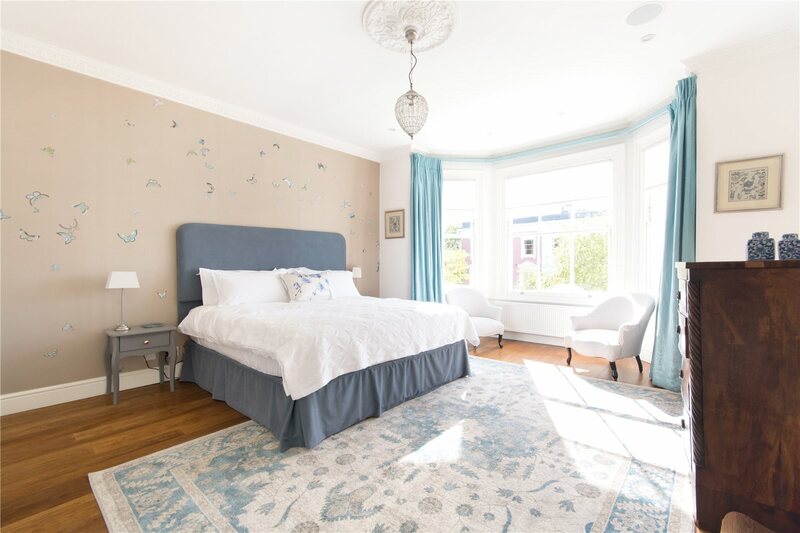 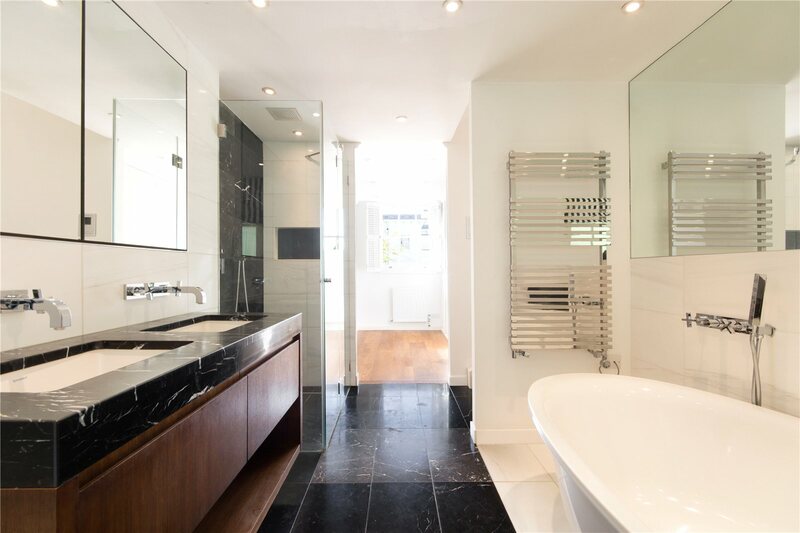 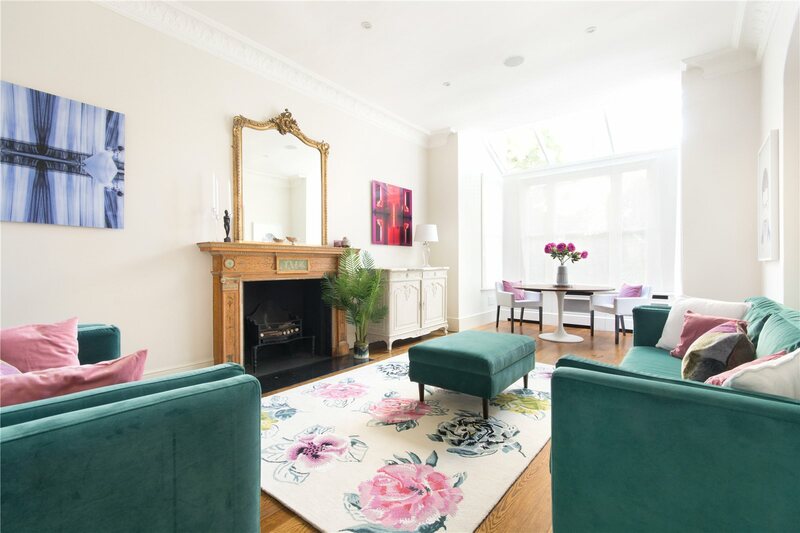 Lansdowne Road is a highly sought after, quiet residential address in the heart of the garden square community of Notting Hill. 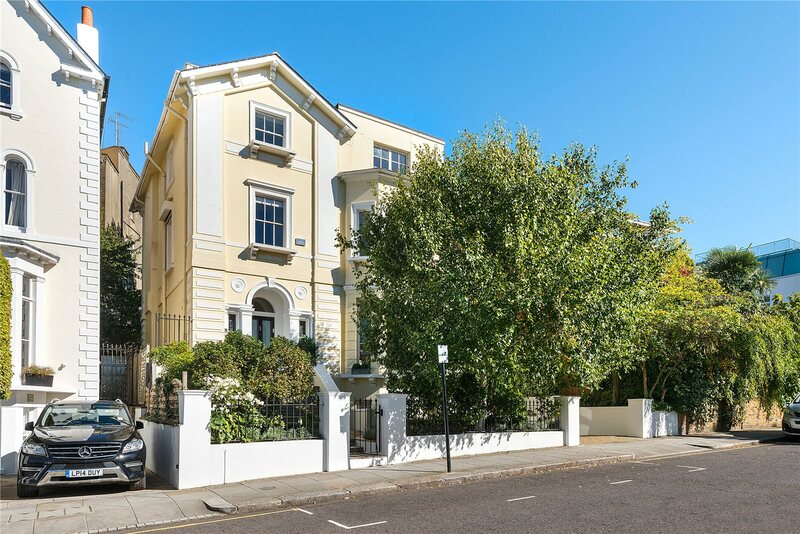 It benefits from close proximity to the shops, boutiques, cafes and restaurants of Westbourne Grove and Portobello Road. 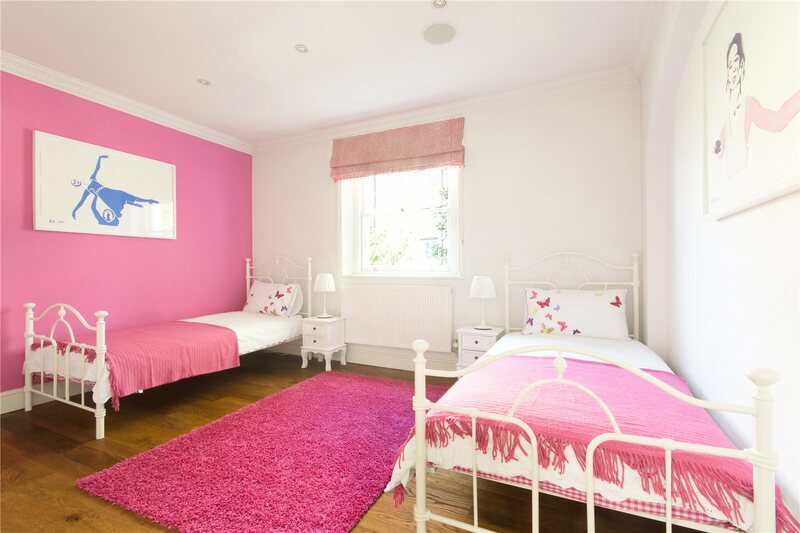 The transport facilities of Holland Park, Ladbroke Grove and Notting Hill Gate are nearby, along with a choice of outstanding schools, including Pembridge Hall, Wetherby, Southbank International, Chepstow House and Notting Hill Prep.